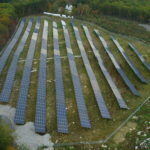 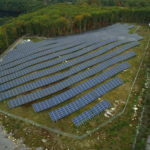 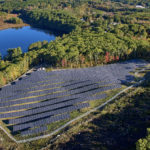 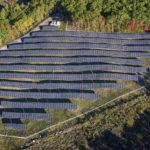 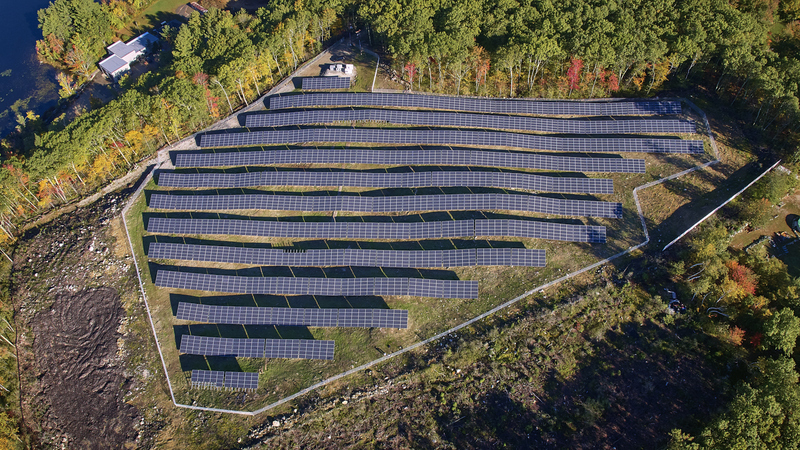 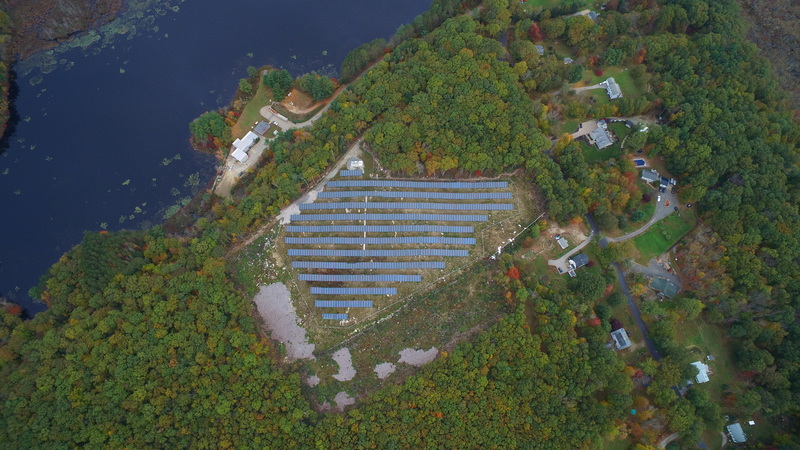 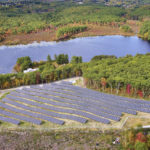 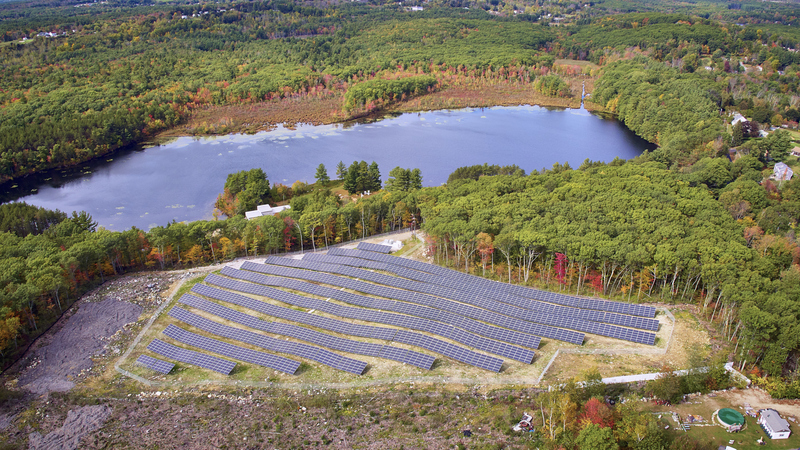 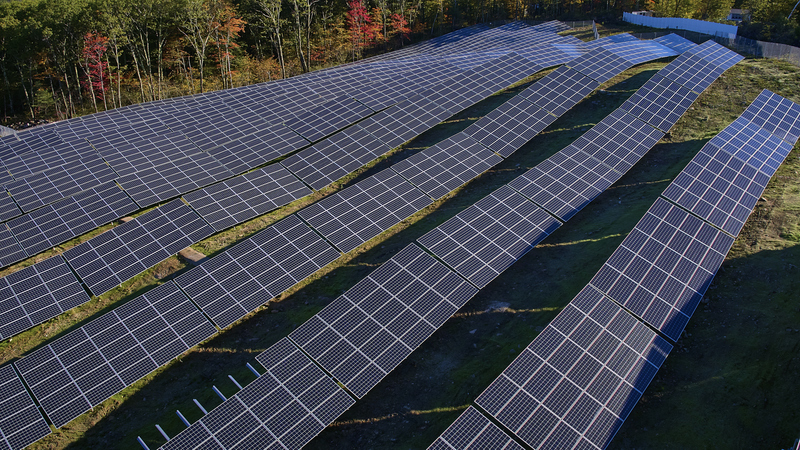 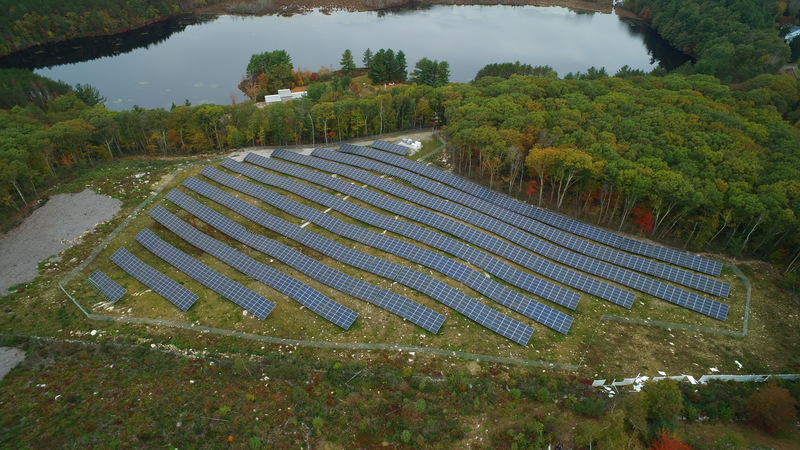 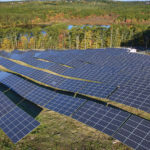 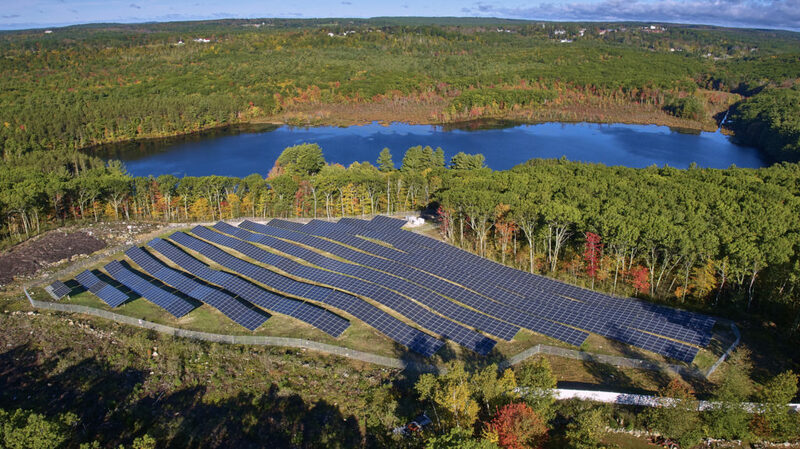 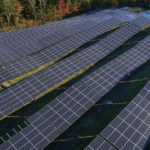 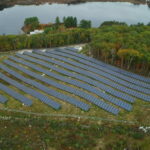 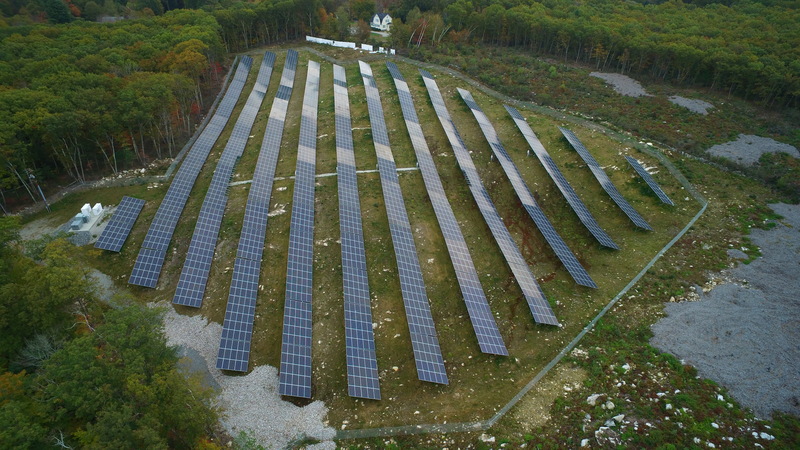 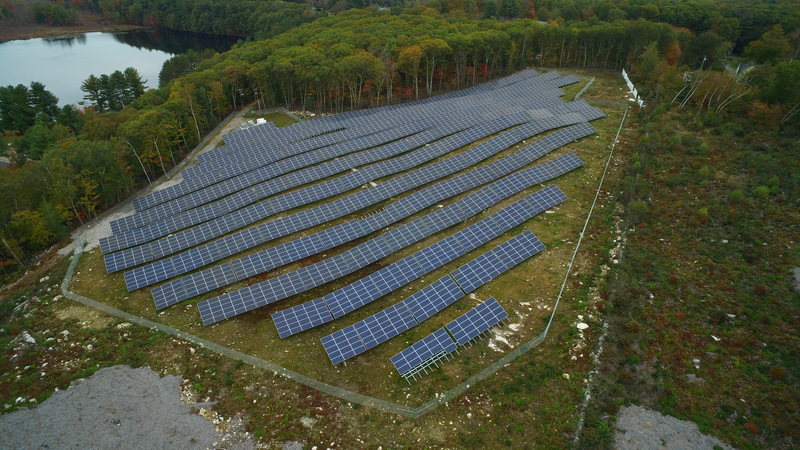 ZP-101 is a 1.3 MW (DC) installation situated in Leicester, MA. 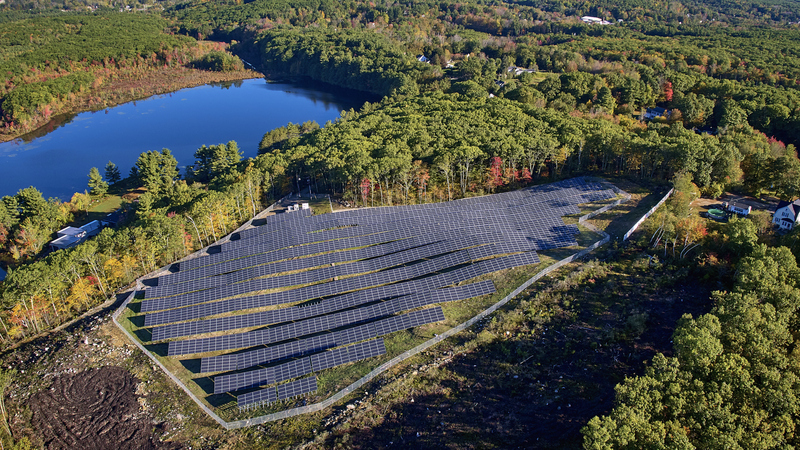 Made up of 3,816 panels, this project will generate approximately 1,690,000 kWh/year. 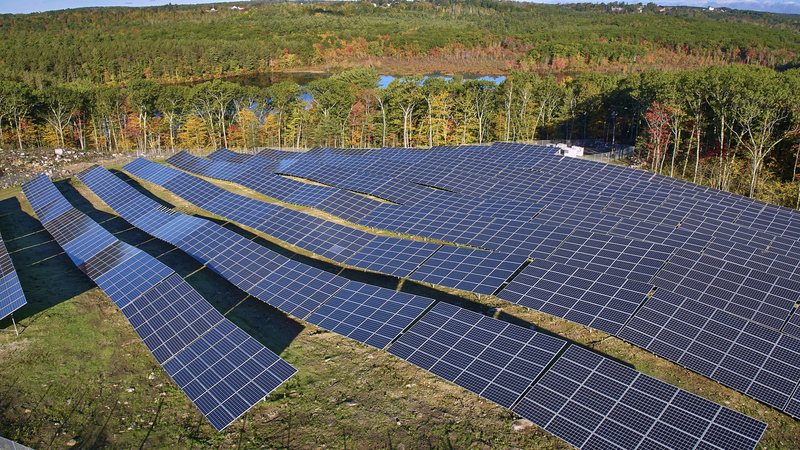 Over the course of a year, ZP-101 will have offset approximately 1,386 tons of Carbon Dioxide (CO2). 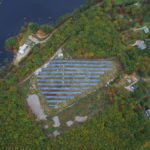 driving 3.08 million miles in an average passenger vehicle.